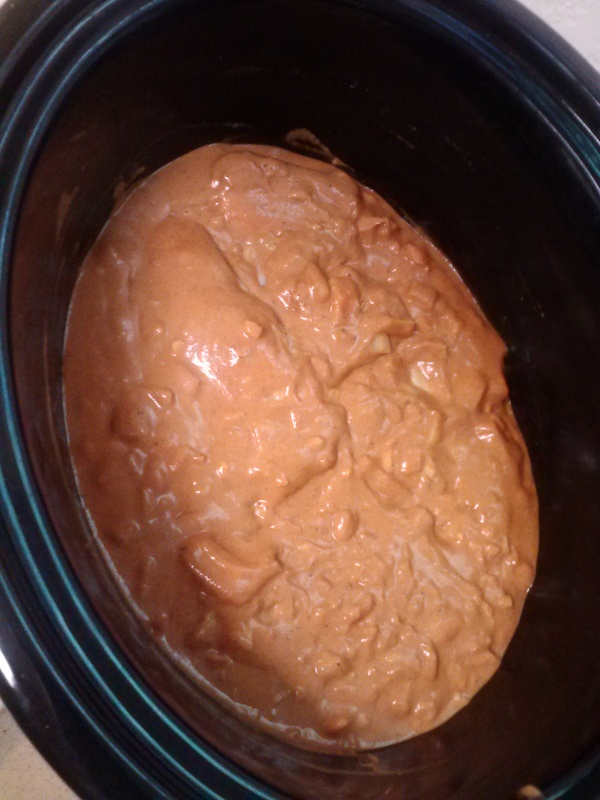 Butter chicken, or murgh makhani, is a classic Indian dish that typically takes hours and hours of prep and cooking attention to create. This slow cooker version captures the rich flavors and immense anti-inflammatory benefits of all the spices used in the original, however saves you hours of time in the kitchen. 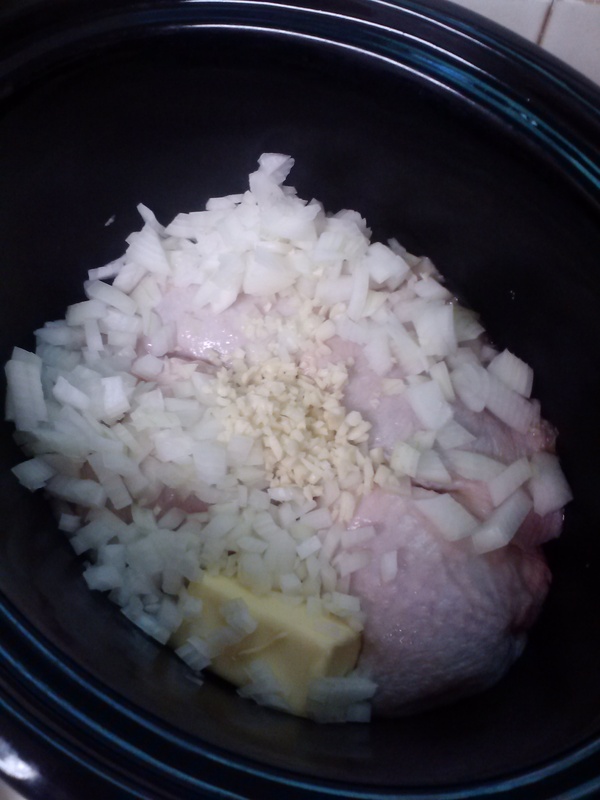 Place the chicken pieces in a large slow cooker. Add the butter, onion and garlic. 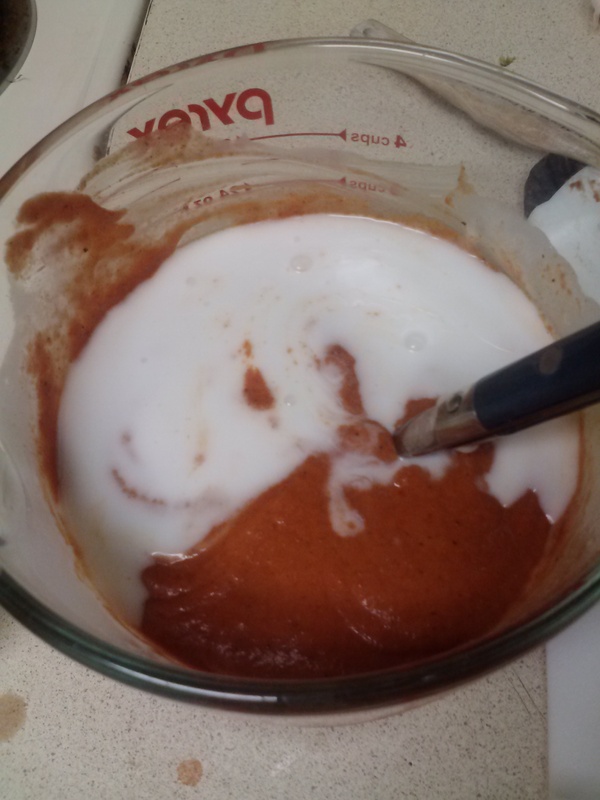 In a small bowl, put the tomato paste, curry paste, curry powder, tandoori masala, garam masala, cardamom and salt. Slowly add the coconut milk, stirring as you go to mix well. Add the yogurt and stir well. 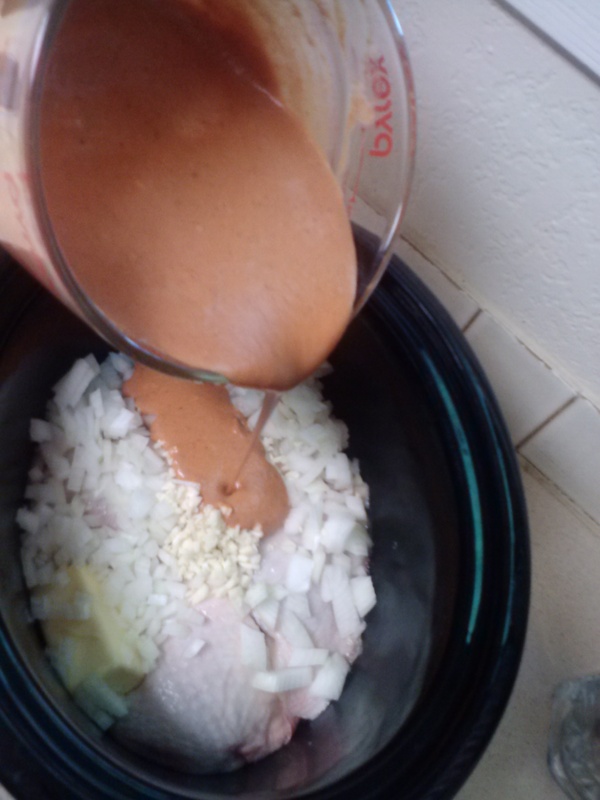 Pour the coconut milk mixture on top of the chicken in the slow cooker and stir until mixed. Cook on low 6 to 8 hours (or high 4 to 6 hours), or until the chicken is cooked through and tender. Tandoori masala is a blend of spices used in Indian recipes such as tandoori chicken, butter chicken and tikka masala. 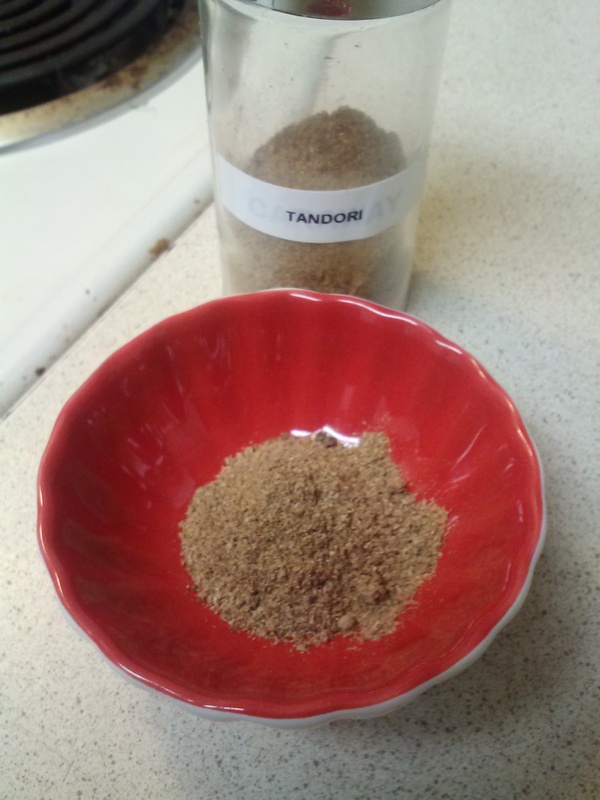 Like a curry powder, tandoori masala can have variable ingredients. It has an intense, pungent flavor that goes well with all kinds of meat. This blend is anti-inflammatory, anti-bacterial and anti-viral and can help stabilize blood sugar. Combine all in a small bowl and mix to combine. Store in an airtight spice container.